Driving lessons Nottingham with a local driving schools Nottingham offering cheap driving lessons with advanced driving instructors. 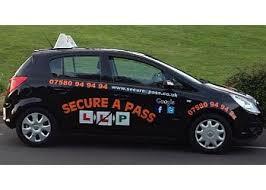 Competitive driving lesson prices in Nottingham area compared to many other driving schools in Nottingham. 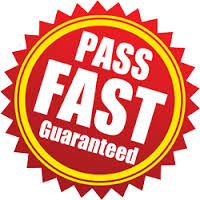 Secure a pass driving school offers block booking discount and quality driving lessons worth every penny! Choosing the right driving school for you in Nottingham can be mind puzzling with many driving instructors offering different rate for driving lesson services, with many driving schools using PDI's ( potential driving instructors) who are on a trainee licence (PINK BADGE) offering cheap driving lessons and silly driving lesson offers with most not giving driving lessons more than 6months before you meet them, this would really be a waste of time for you and your money learning with a driving instructor who cannot meet your demands. finding a good driving instructor isnt really that hard, be wiser and chose the best driving school in Nottingham for your driver training.